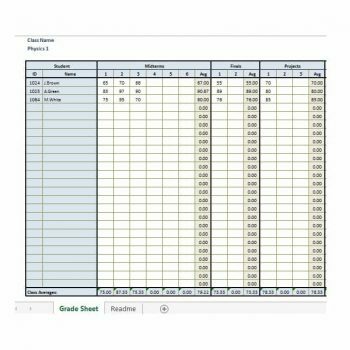 A gradebook template is a good way for the teacher to keep information on their students’ performance up to date. 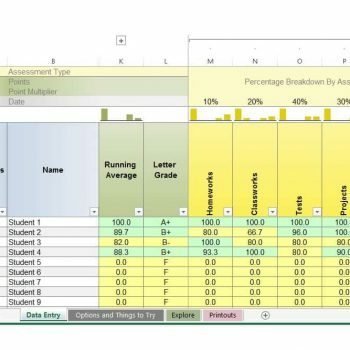 There are a lot of people who would benefit from the information present in an Excel gradebook, hence the need to make sure you constantly present accurate and actionable information on the progress your students are making through the school term. 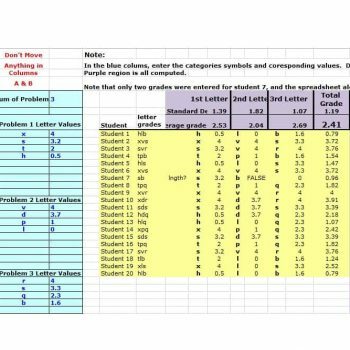 2 Why should we grade students? 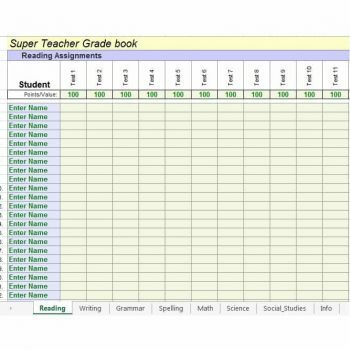 A grade book template is not just about the performance of your students, but it is also about helping you, the teacher, figure out whether your efforts are bearing fruit at all. Why should we grade students? 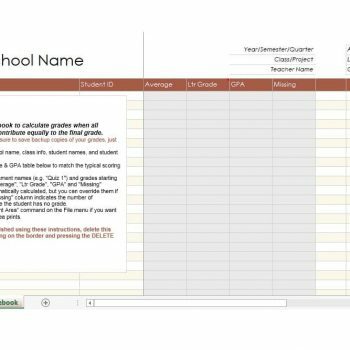 Before you look at the need for a gradebook template, it is important to understand the role that these tools play in the life of a student and the other stakeholders in their education. 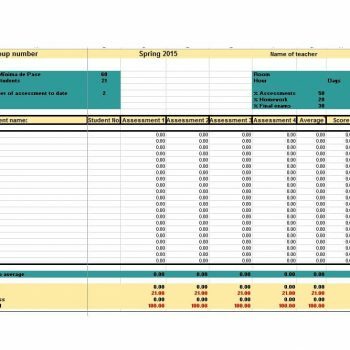 Grades are a good way to evaluate the work that a student has been performing through the school term. 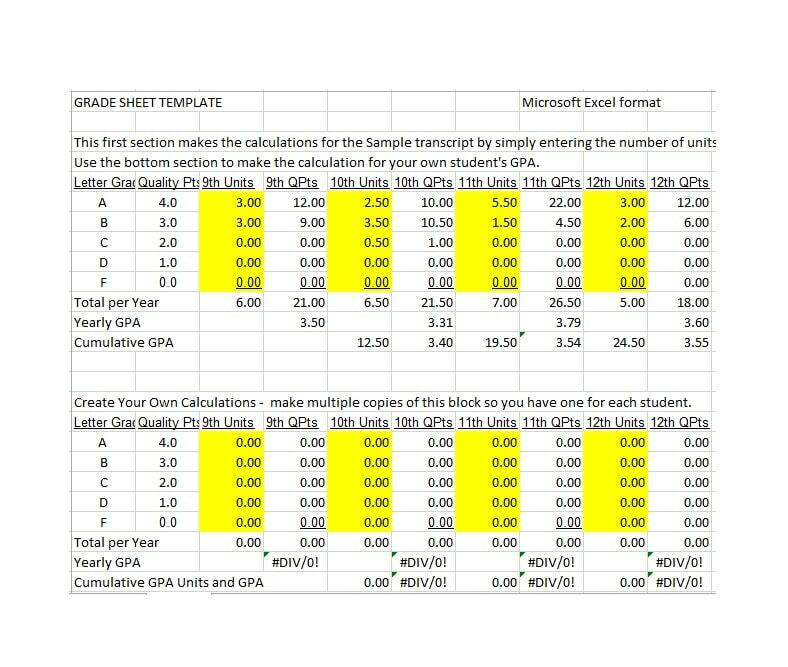 The grades that are uploaded onto the template also provide a good way of communicating with schools, teachers, and parents about the performance of the student in the class, and more importantly their ability to perform even better in the future, or not. By grading students, the learning institution is providing them with a motivational factor to help them learn more and improve, not just in their performances as students, but also on their personality. This is because personality improvement and academic achievements usually go hand in hand. 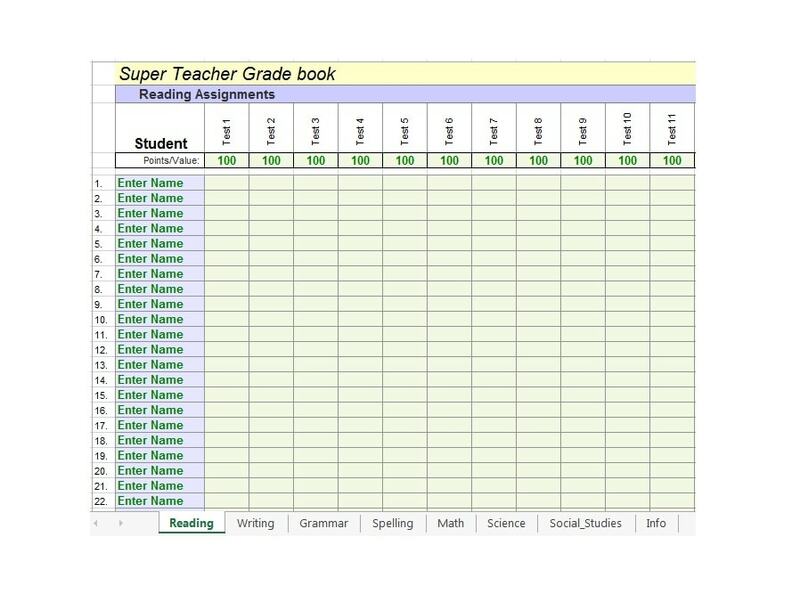 On the part of the teacher, a grade book template is a good tool for organizing yourself. 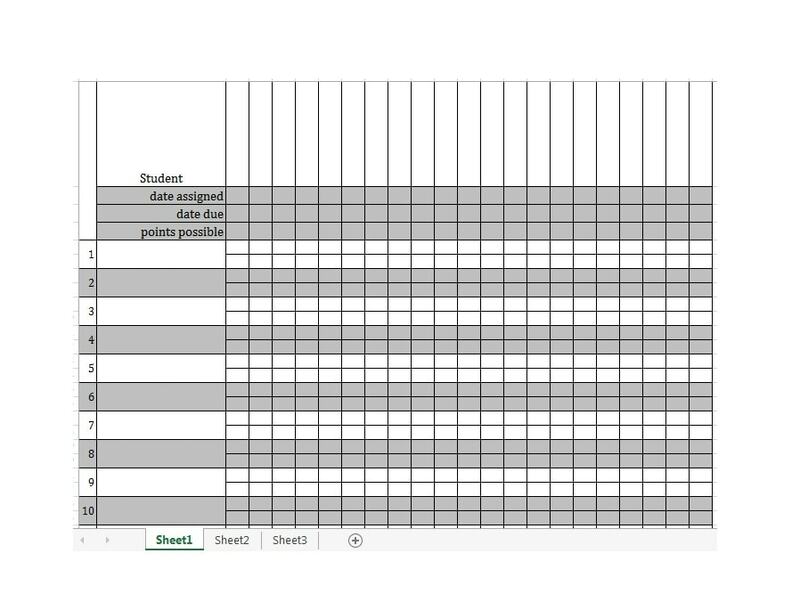 You can plan your unit, lessons or school terms around the gradebook template such that grading becomes an important point of transition in the course, or brings the course to an end. For most of the worksheets that you will come across, you will find clear instructions on how to use them. However, there are some additional pointers that you can understand, which will help you go a long way in using whichever type of template you come across. As a teacher, you have to be very clear about the grading system you want to use. It will help you prevent confusion. You can find out more details about this in your course syllabus, and it usually depends on how the course has been structured. Take college students, for example. They need to know the number of exams and assignments they will take through the school session. 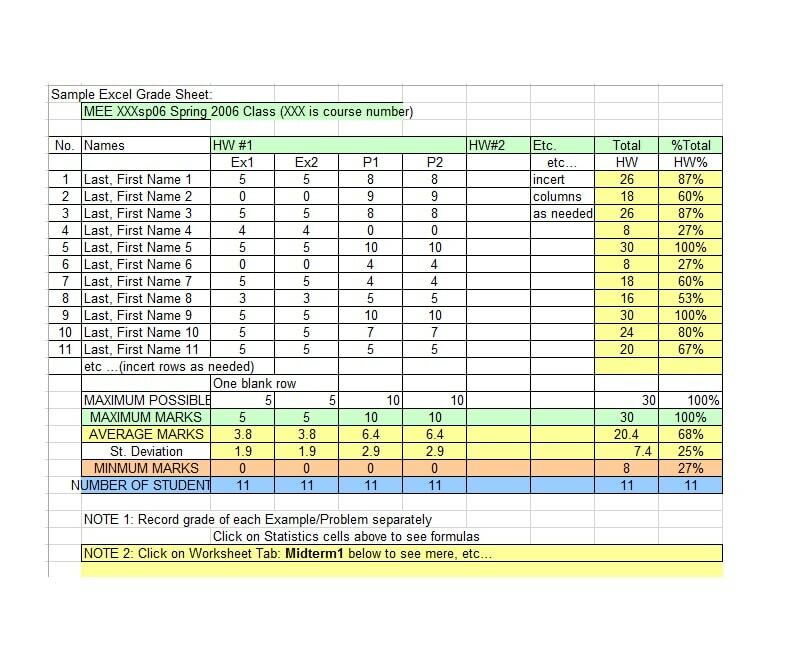 They also need to know the points or weighted averages they will get from the assignments and exams, and how this tally adds up to their final score. 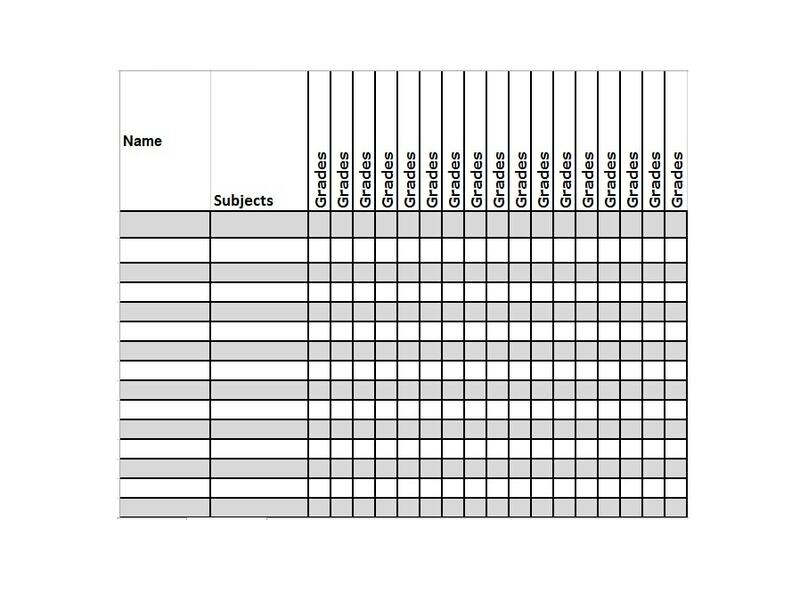 A good template allows you to control the population of students you are handling through the school session. You can customize the templates based on the size of your class. You, therefore, are able to add new students to the gradebook or remove students who for some reason, are no longer in your class. 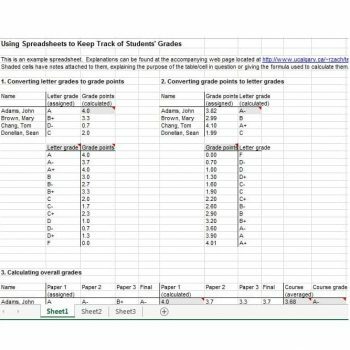 You might have new assignments that you want to include or remove from the grading template. 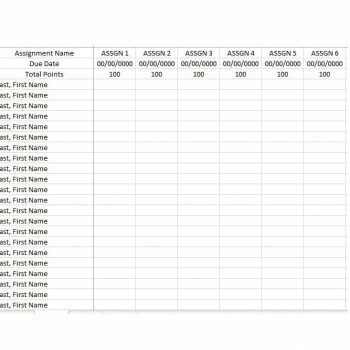 In such a situation, you simply need copy a whole column for any of the assignments, then paste it anywhere in the template between the last and first columns for your assignments. After that, you can edit as you wish. 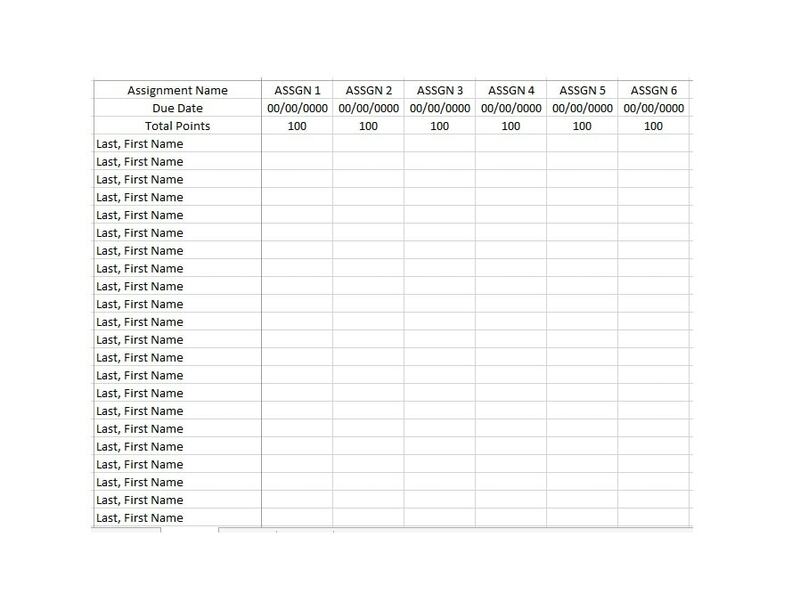 The secret here is to make sure you do not paste the new column anywhere beyond the last assignment in your template. If you do this, the new formula will not have been captured automatically. In most cases, it is usually wise to allow the students a chance to see how they are doing in your class. 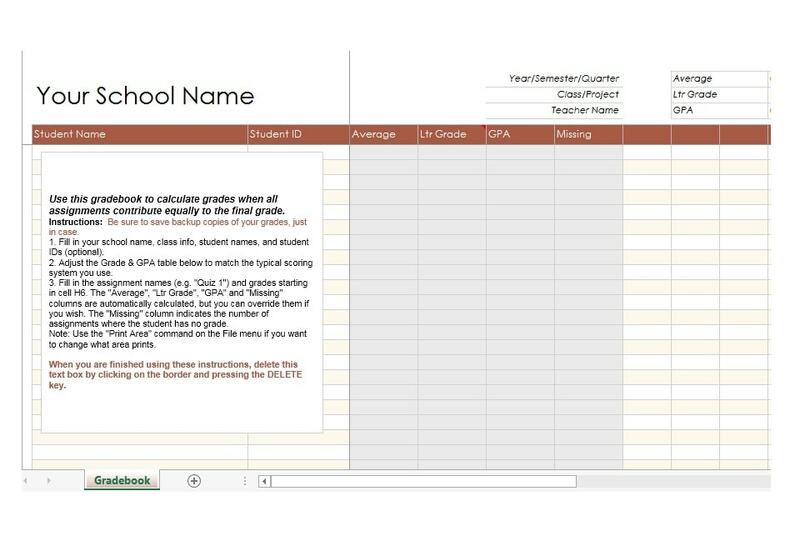 In order to prevent heckling and ridicule from other members of the class, it is good to have an Excel gradebook template that allows only the teacher to see all the important details, but also allows the students to see specific details that are relevant to them. This is also about to protect the privacy of the students. In most colleges, it is common to have different activities contributing to a percentage of the final grade the students will receive. 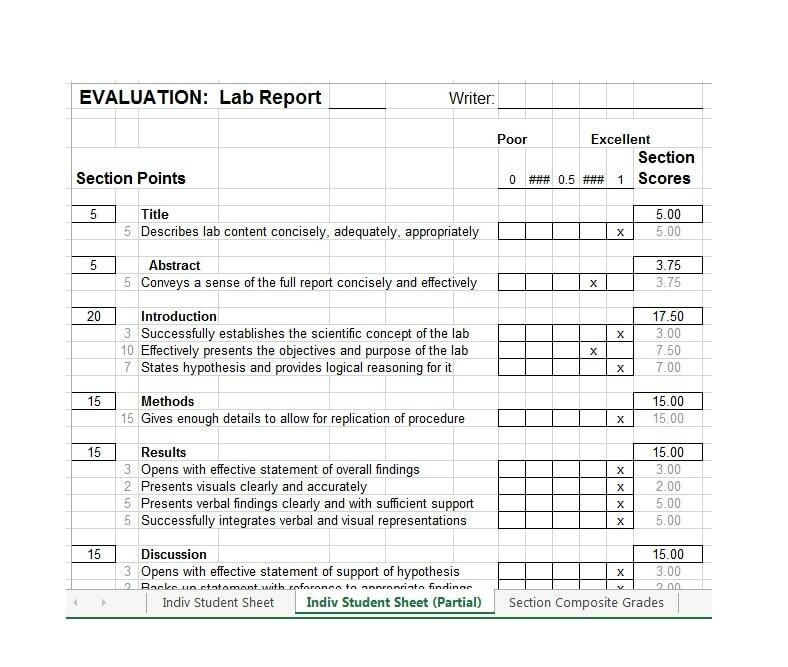 From assignments to class quizzes, the contribution towards the final grade will be apportioned accordingly. 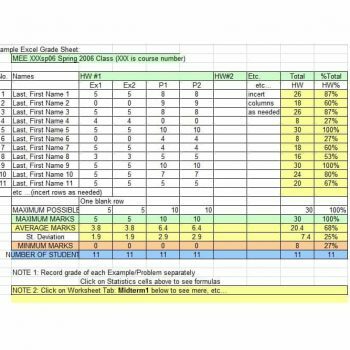 To make your work easier, so that you do not have to keep calculating the percentages on the side and then apply them to the final grade, you can simply calculate an average then assign a weighting factor to these events to your template. Most institutions use either relative weighting or total points tally. A good number of institutions currently require their teachers to enter the student grades online. Such institutions have an online program that acts as a management center for the entries. Of course, as a teacher, you can still keep and maintain your grades in whichever form you are comfortable with. 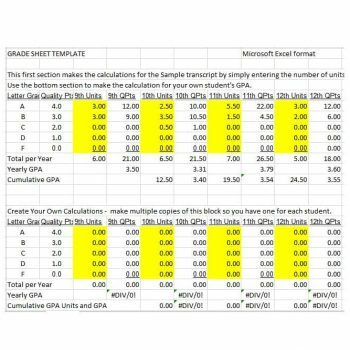 There are certain benefits that you will appreciate when you are using an online gradebook, which have also encouraged a lot of institutions to adopt this method. 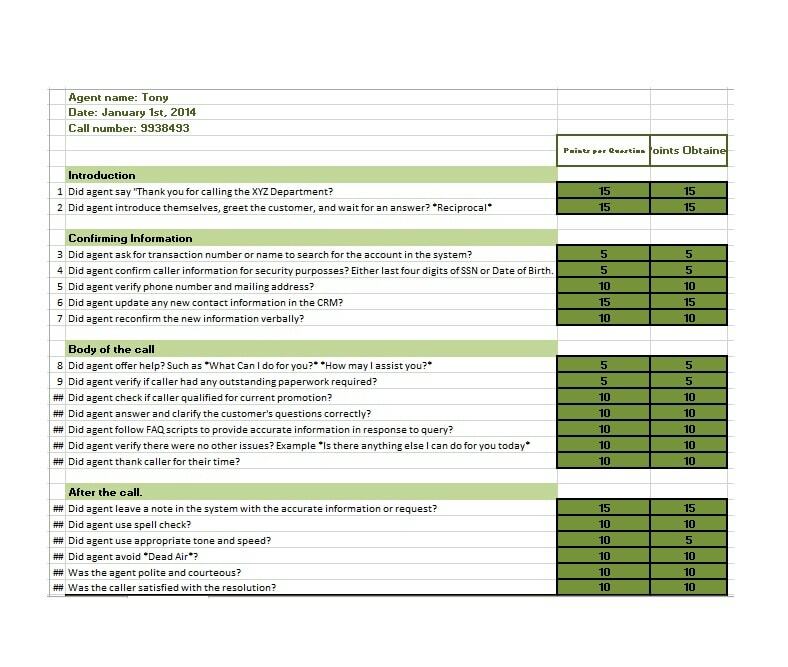 With an online gradebook template, you will no longer have to deal with calls from the parents or guardians who need to confirm how their children are performing in school. They can simply check online. Other than learning how the students are performing, the parents are also able to stay updated on their children’s discipline status online. 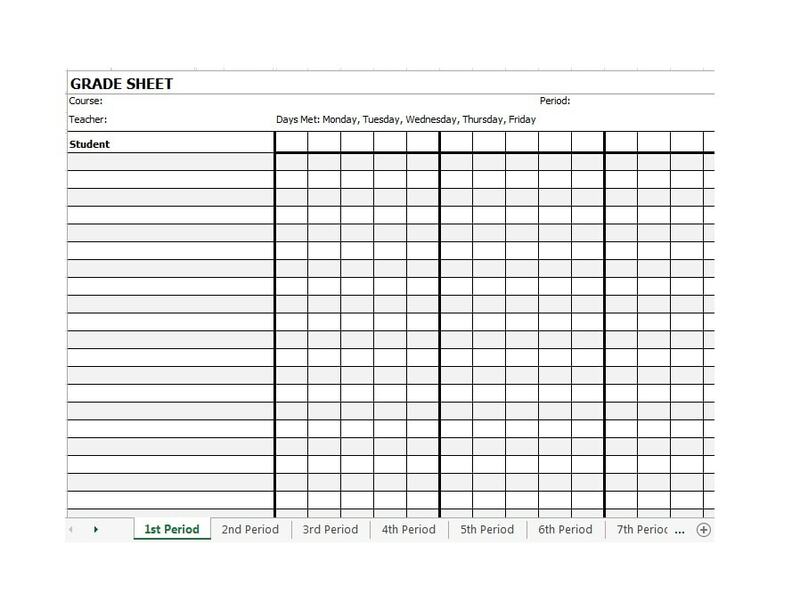 Another plus for parents is that this allows them to learn more about the class schedule of their kids. They are fully aware of any assignments or tests that the students have in the coming weeks and can help them prepare accordingly. There are a lot of teachers who have been in a situation where their comments on the students never get to the parents. 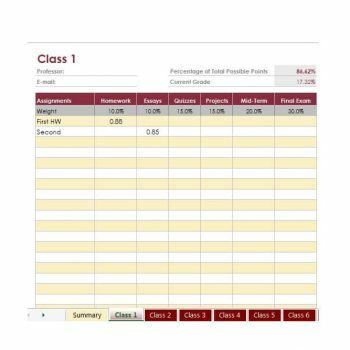 With an online grade book template, however, this is not the case anymore. 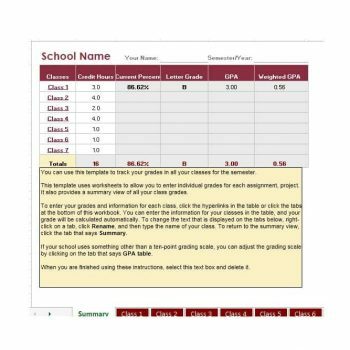 You can leave comments on the student grades for their parents to see. 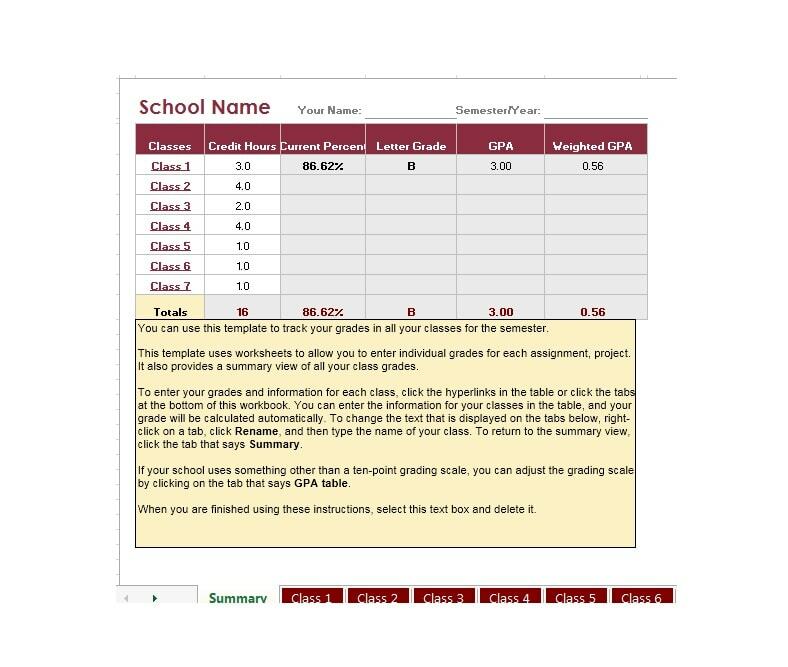 Online grades are very easy to access. 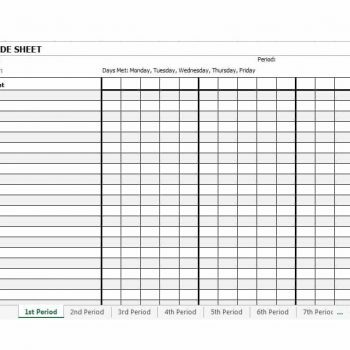 Whether on campus or not, you can log in from anywhere and make the relevant changes or post any updates on the gradebook template. 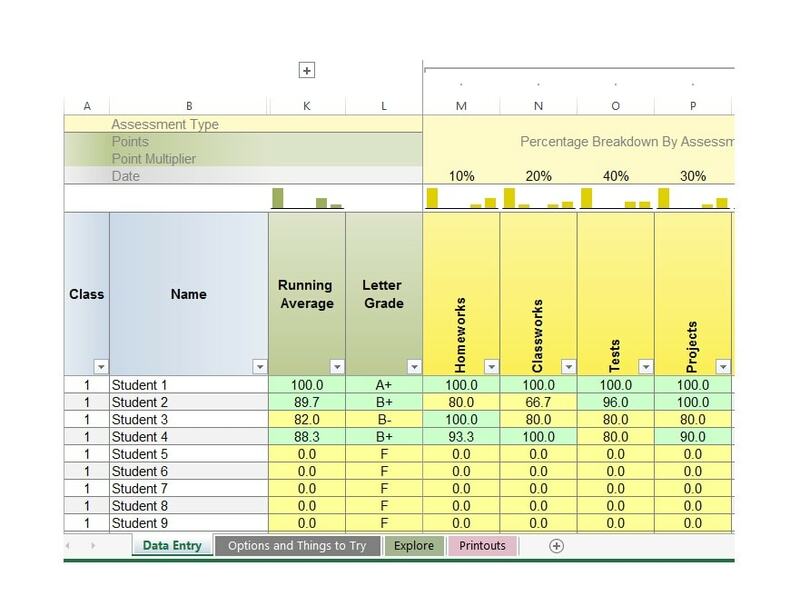 Besides, you are in a good position to key in the student grades in the template even at home. 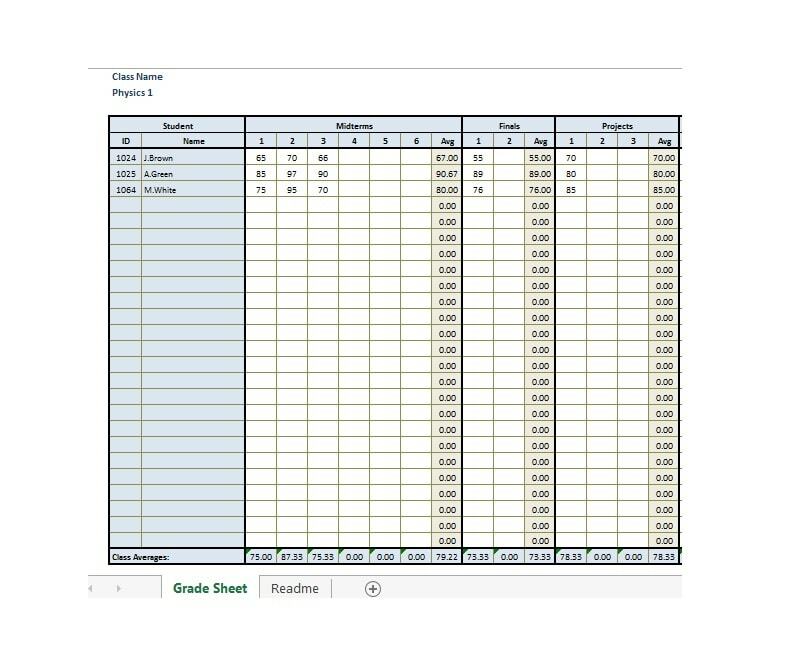 One of the main benefits of using an online gradebook is the accuracy level. Most of these programs are designed to automatically compute averages and percentages. 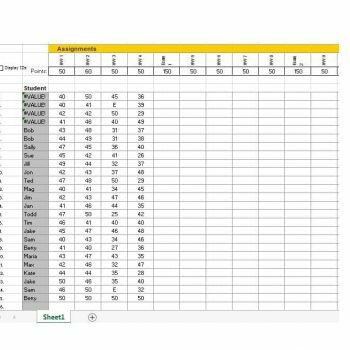 The challenge of human error in computation is no longer applicable, especially when you enter the correct scores into the template. 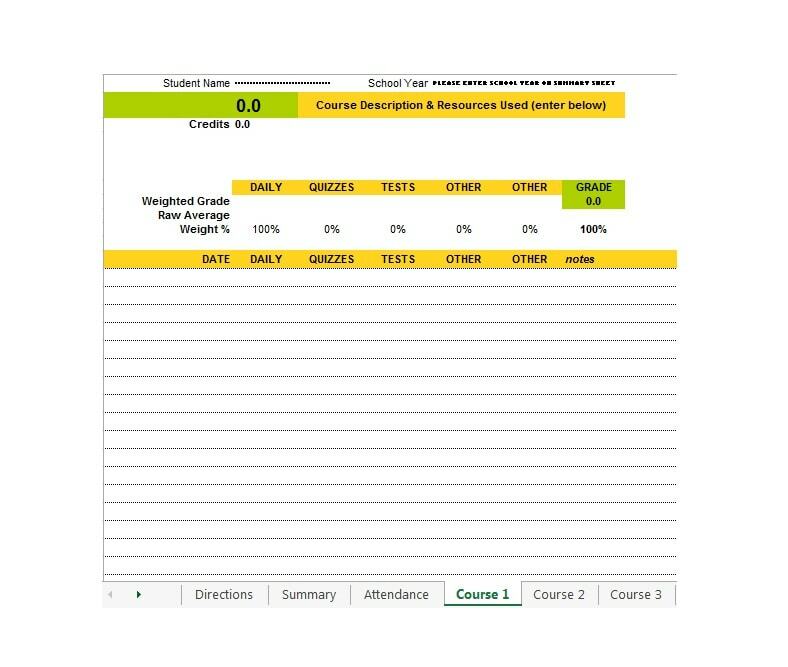 Another benefit of using online gradebook systems is that they are designed to handle scheduled maintenance and unplanned interruptions. The servers in which they are hosted usually have cached data and backups, so your data will always be safe. 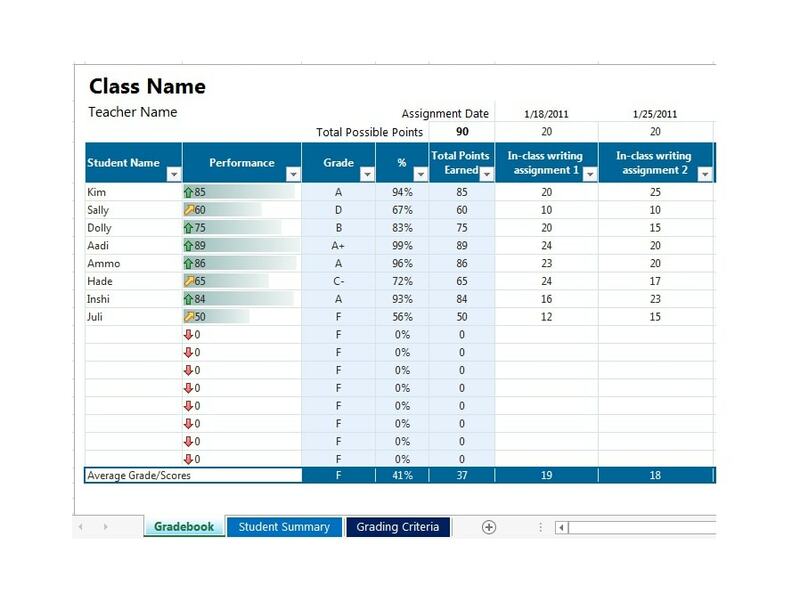 While using online gradebooks is a brilliant idea, one that will save you a lot of time and bestow so many other benefits, there are risk factors that you must be aware of. 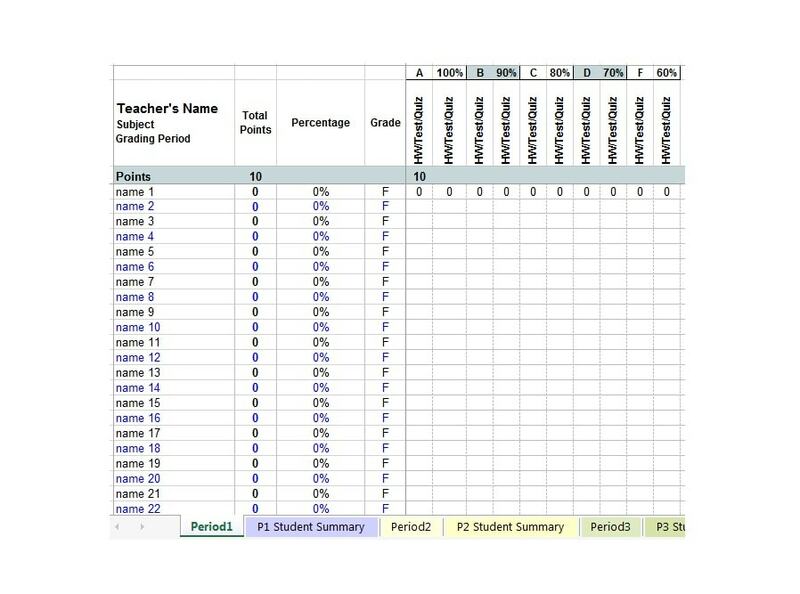 With an online system, more often the parents and students will want to see the grades uploaded to the template as soon as the assignment is done. Given that they have access to the platform, there is a lot of pressure on the teacher to deliver very fast. 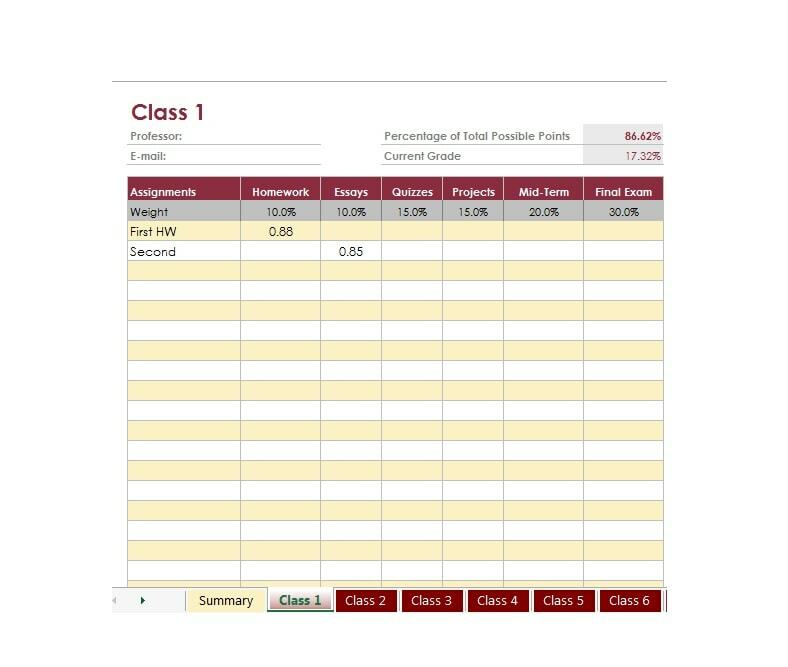 Other than the parents and the teachers, the school administrators also have access to the online grade templates. Therefore, they know the information that you have keyed in, and what you are yet to feed into the system, which could be additional pressure. Students who take makeup exams and assignments will also exert undue pressure on the teacher to see the results uploaded on the templates so that they can have the pressure off them, perhaps from the parents. 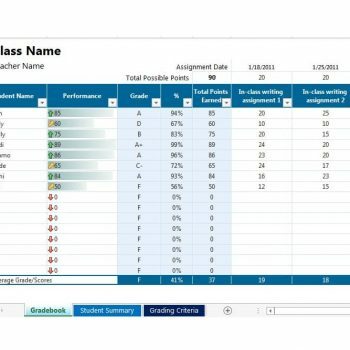 Students who realize they are unable to meet certain demands on their grades from the parents might be tempted to hack the grade book template system online. In the unlikely event that the online templates are not properly secured, this can prove to be a major challenge. 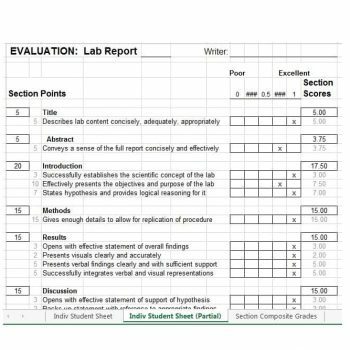 Not only will such students hack into the system and alter their grades, they might as well alter the grades of other students, making your work very difficult to try and restore sanity and credibility in the grading system. Have you ever wondered why grading students prove to be a challenge for a lot of teachers? 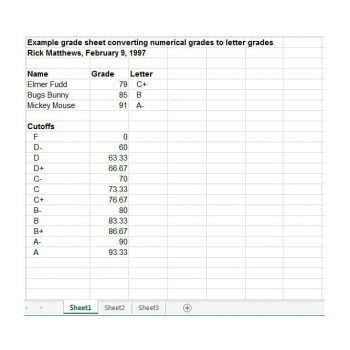 Grades are supposed to evaluate the work of a student. It is, therefore, important that the information on the template present an accurate position of the student’s performance. 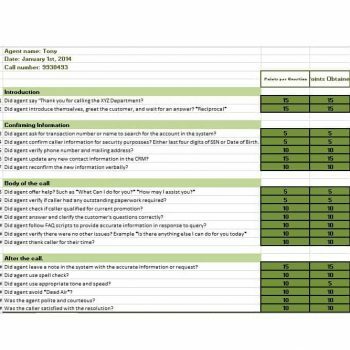 Accuracy and timeliness are two things that teachers are usually in short supply of, given the demands of their profession. In case a student is dissatisfied with the information they have seen on the template, they might resort to other means of protest that could eventually frustrate your efforts. 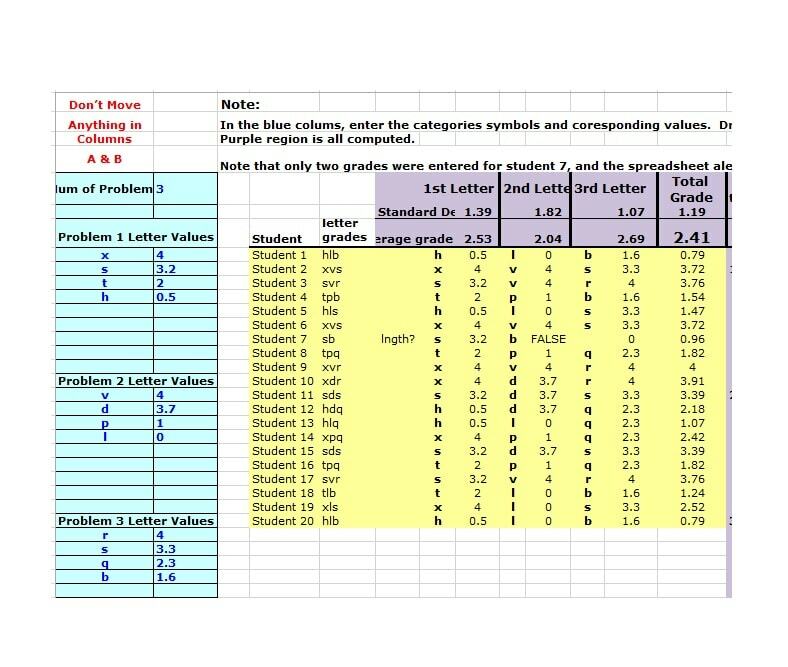 There are teachers who have also realized that the desire to assign numbers to the work that students do in class eventually gets in the way of real learning. However, given the importance of grades and what they represent, they are an unavoidable source of anxiety for students and a source of stress for the teacher. 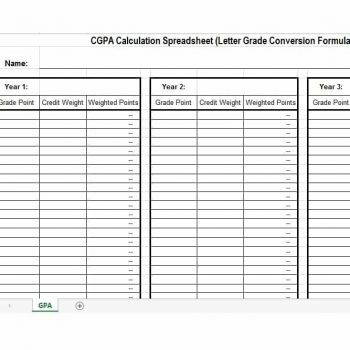 There are strategies that you can incorporate into your grading system, to reduce the pressure you endure from time to time when feeding data into the templates. 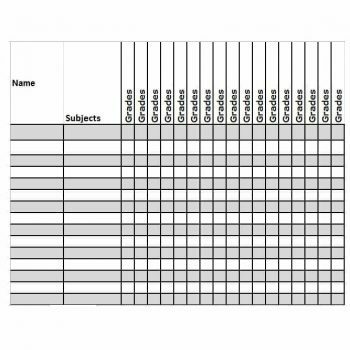 Before you come up with criteria for grading your students, you should think about the different tasks that you will want them to undertake through the school term or semester. This includes anything from lab experiments, assignments and presentations. Having figured this out, determine the level of significance of each of the activities. Which of the activities do you feel carries more weight? For this, you will consider the level of creativity, precision, critical inquiry, or demonstration of knowledge needed to accomplish either of the tasks. 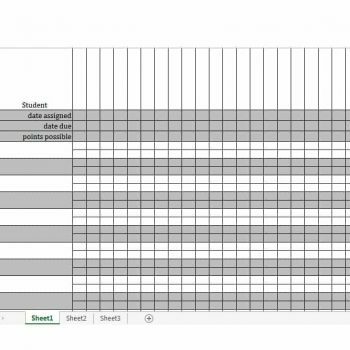 In order to increase the efficiency of your Excel gradebook templates, there are some steps that you should follow, procedures that will increase the accuracy of your gradebook. 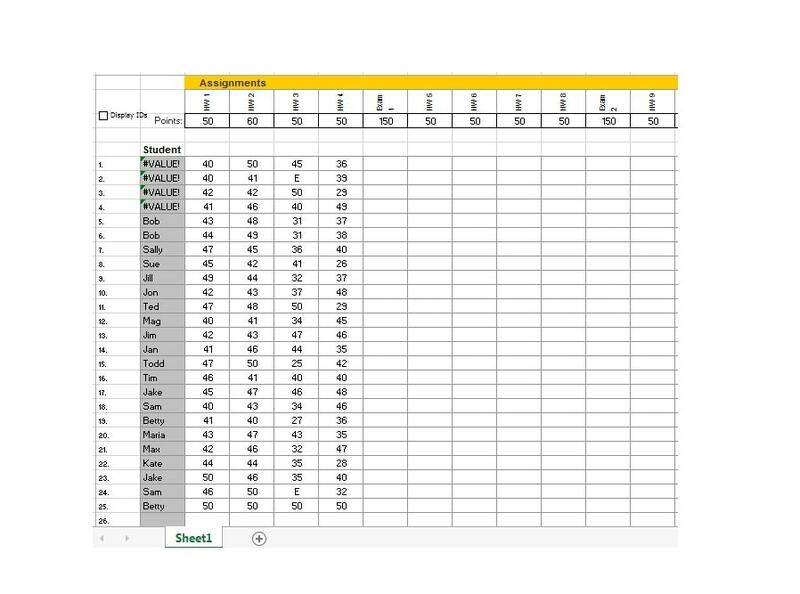 Make sure that the assignments you create for your students have clear criteria and goals for assessment. It is easier for students to do something when they have a good understanding of what you need from them. Assignments are unique in their difficulty and the skills they demand from the students. 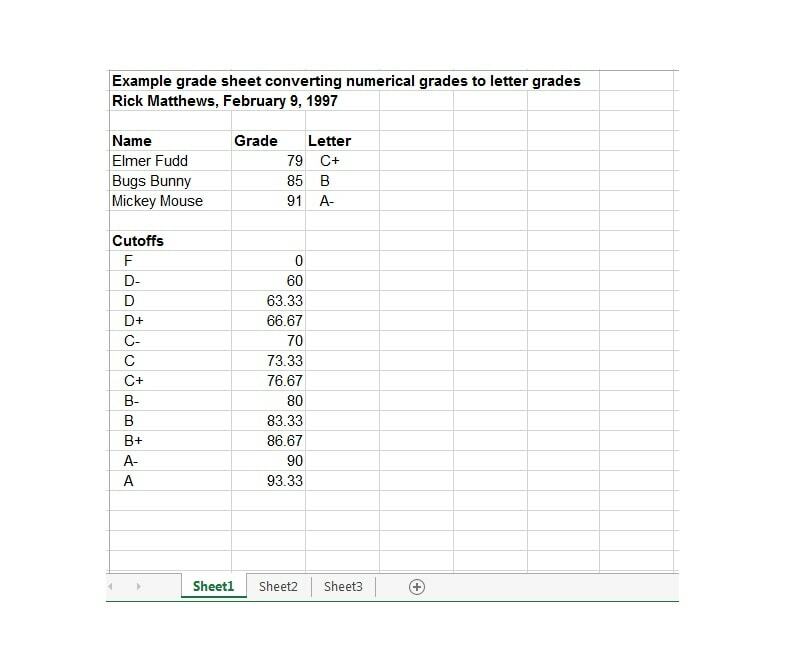 With this in mind, make sure you create different grading systems for each assignment. 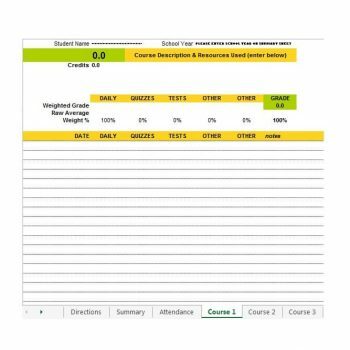 The comments or notes you make on the grade book template should be limited to something that your students can use to improve or as an impetus towards further learning. As a teacher, you are supposed to spend more time with the students, guiding them in the process of doing their work well and being better students, than on grading their work. 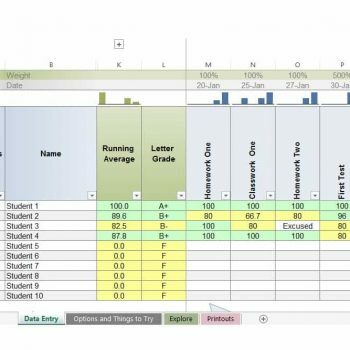 The template is not just about the grades that the students have earned, but it is also a good learning tool, an opportunity for the students to become better at their studies. 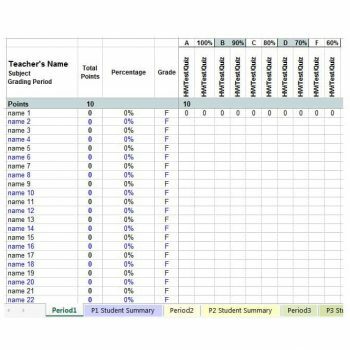 As a teacher, it is your duty to use the gradebook to provide meaningful feedback to your class. 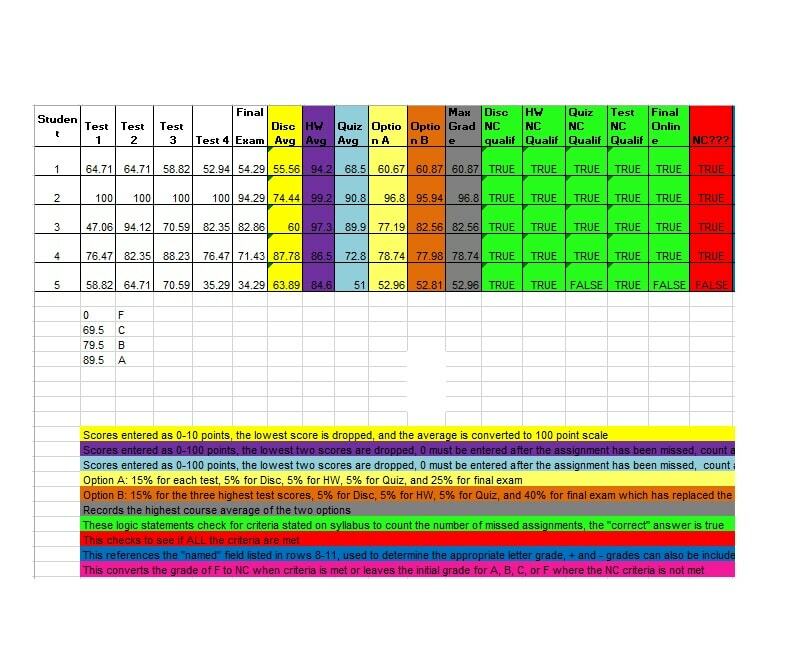 The comments you make on the performance of your students are supposed to teach the students, instead of justifying the grade they have received. You should emphasize a lot on what you believe the student can do best to improve in future. 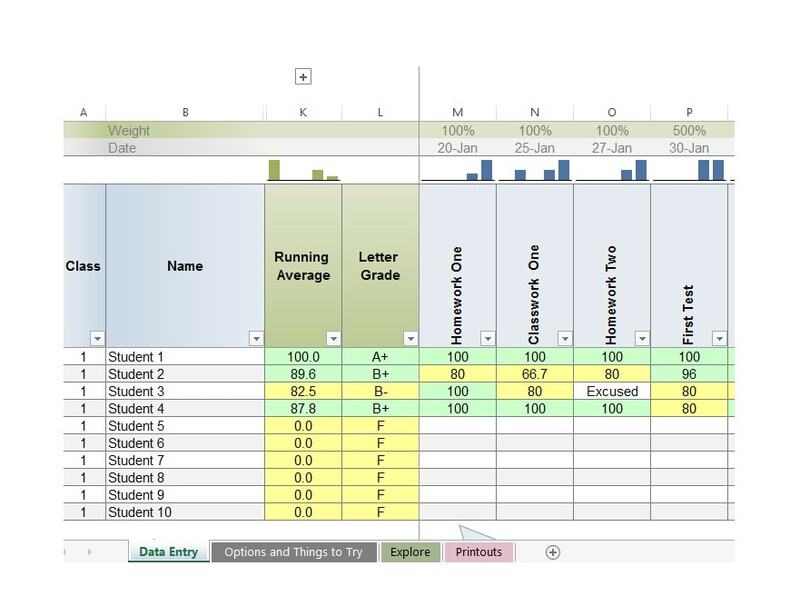 In the template, your feedback and comments are supposed to connect to the class goals for the assignment or task the students were doing. While there are a lot of things that you can comment on, your comments should primarily focus on patterns that you have realized. Patterns are a good representation of the perceived weaknesses and strengths of the students. Try not to comment so much on the work of a student. In fact, resist the urge to pick apart their work into bits. The student might eventually feel they are being singled out, which is not good for their development. The final comments you make are supposed to ask questions that spur the student to delve deeper into their academics, encourage further inquiry, instead of providing easy answers for them. 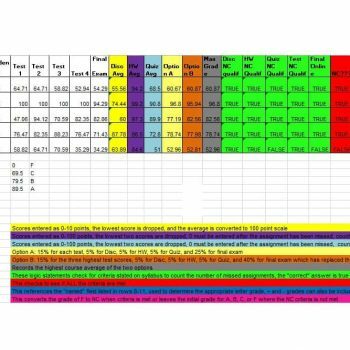 You are using the comments to guide the student to improve. If you believe the work you have done in the template is final, you are believing a fallacy. 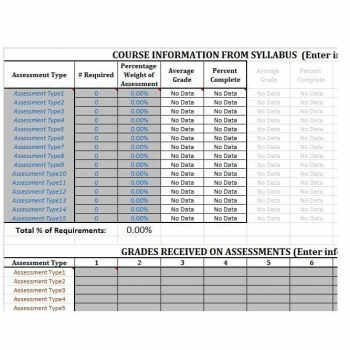 While a lot of effort is put in place to make sure the information you post on the gradebook is correct, you cannot rule out the possibility of discrepancies here and there. Any irregularity in the grades will always result in a complaint either by the student or their parents. However, there is a better way to deal with these. Make sure that as you are working on the syllabus outline, you have the procedures, policies and standards of grading clearly spelled out. 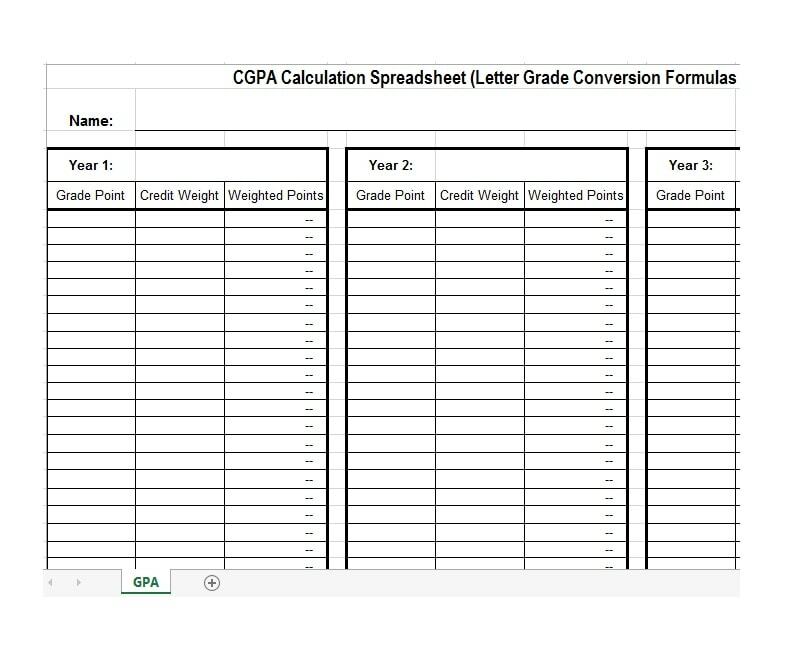 You must be certain when mapping out the grading policies you will use in the Excel grade book template. Once the rules have been set, you have to adhere to them. More importantly, rules on late submissions should not be modified, or the students will not take you seriously. 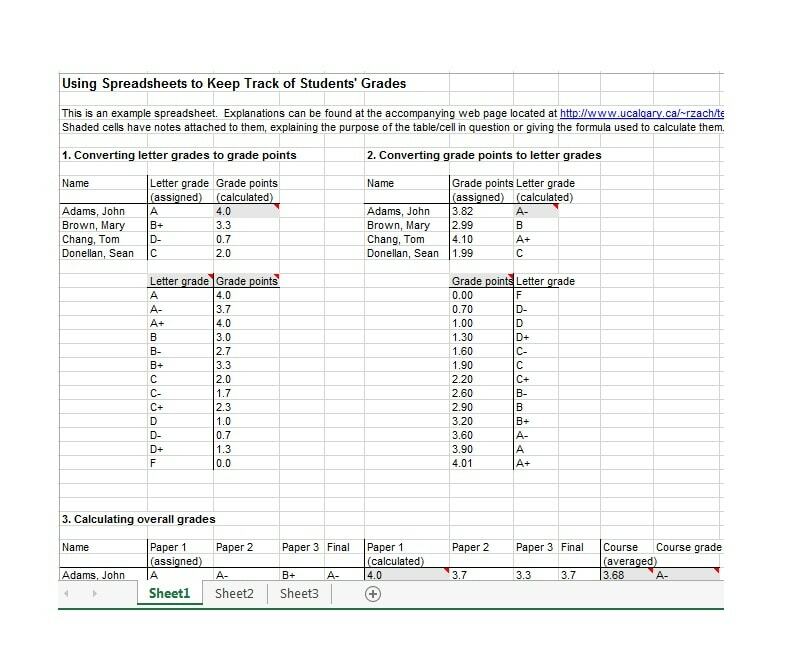 Once you have the template grading criteria figured out, share this information with your students as early in the semester as possible. While doing this, emphasize the importance of the criteria you used, and how they will be handing in their work. 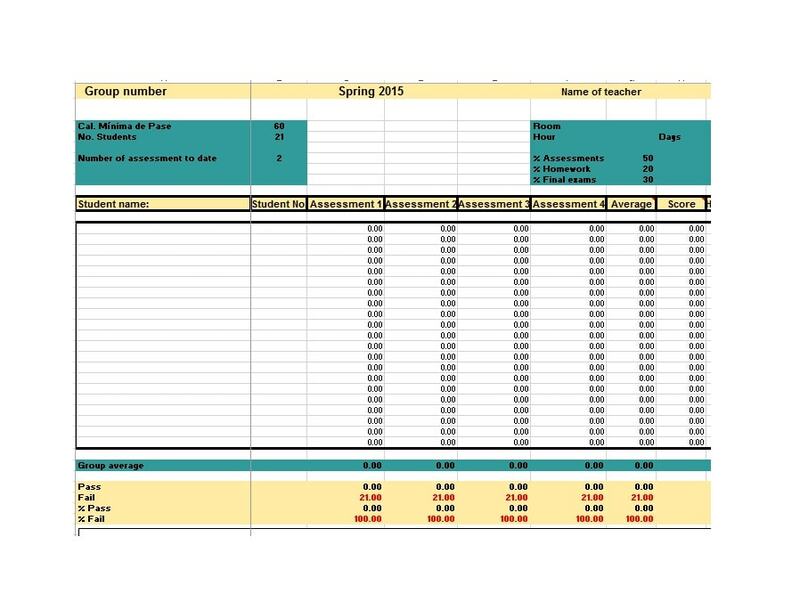 Another important point that you should not forget, is the grades that your students earn from class discussions. 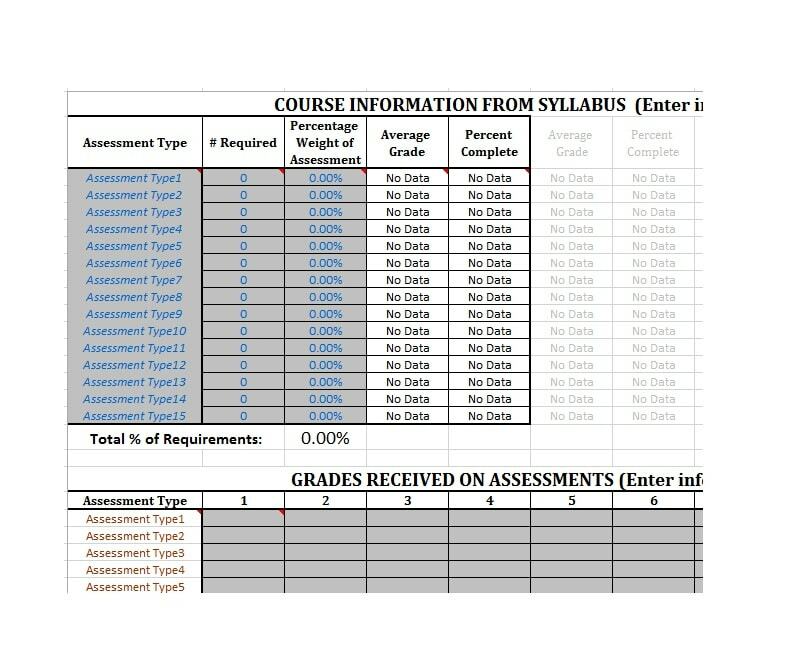 Such grades are supposed to be set at the bare minimum in the Excel gradebook. It is important that class discussion sessions are focused more on the key learning points of the course, than the grades your students will get.